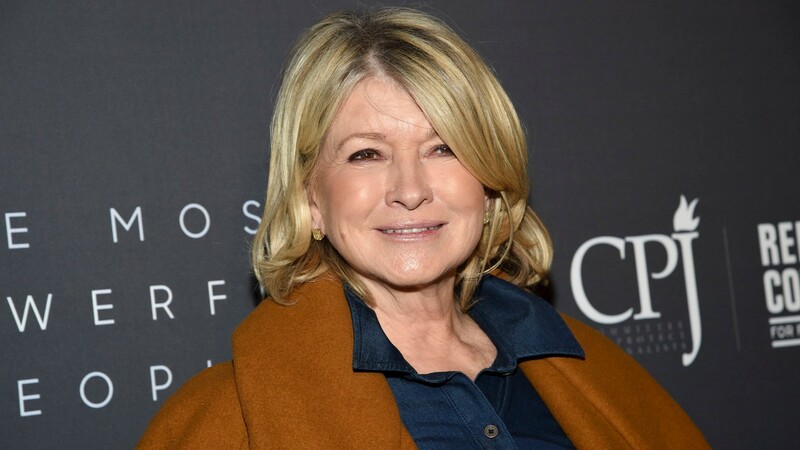 Listen, if anyone knows about being wrapped up in tricky legal situations as it plays out in public, it’s Martha Stewart. So, it makes sense that Stewart reacted to the college admissions scam case and the parents involved in that case, specifically fellow TV star Felicity Huffman. Stewart’s comments may sound a little bit shady, but it seems like she’s actually in support of those involved in this case. Speaking with Entertainment Tonight at The Hollywood Reporter’s 9th Annual Most Powerful People In Media gala event, Stewart shared her thoughts on the case. Stewart went on to say that in Huffman’s case in particular, she thinks the Desperate Housewives alum will “definitely” be able to relaunch her career once the dust settles, but we’re of the opinion that that’s an extremely optimistic view to take. Then again, who are we to question Stewart? Many of us thought it was curtains on Stewart’s career when she served a five-month sentence in a federal corrections facility from 2004 to 2005, but these days she’s cooking up snack foods and recreating scenes from Titanic with Snoop Dogg. So, uh, maybe we should trust Stewart? Stewart’s comments come just a few days after it was reported that Huffman would enter a guilty plea for her charges, which include conspiracy to commit mail fraud, and may be facing a minimal amount of jail time. Huffman’s charges in the college admissions scam case are related to her allegedly working with William “Rick” Singer and his company to help boost her daughter’s SAT scores illegally so that she could get into a better college. We’re not sure how things will pan out for Huffman, but it sounds like Stewart will be ready and waiting to support her when this is all said and done.